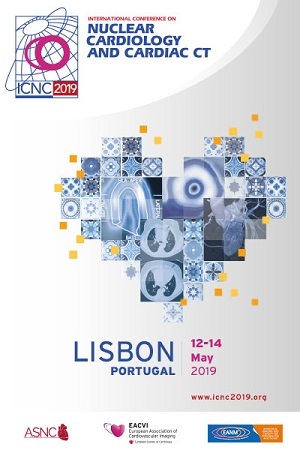 The ICNC meeting has been a key international scientific event for nuclear cardiology and cardiac CT imaging for more than 20 years. It provides an opportunity for clinicians and scientists from all over the world to gather to learn about new advances and to exchange scientific ideas and experiences in a distinctive environment. As always, our congress will also provide a unique opportunity by which our Industry Partners may network with the most influential non-invasive cardiologists and cardiovascular imaging specialists from across the world. The upcoming meeting will provide an exciting and diverse scientific programme which offers a full spectrum of opportunities ranging from continuing education to cutting-edge presentations of original scientific research.